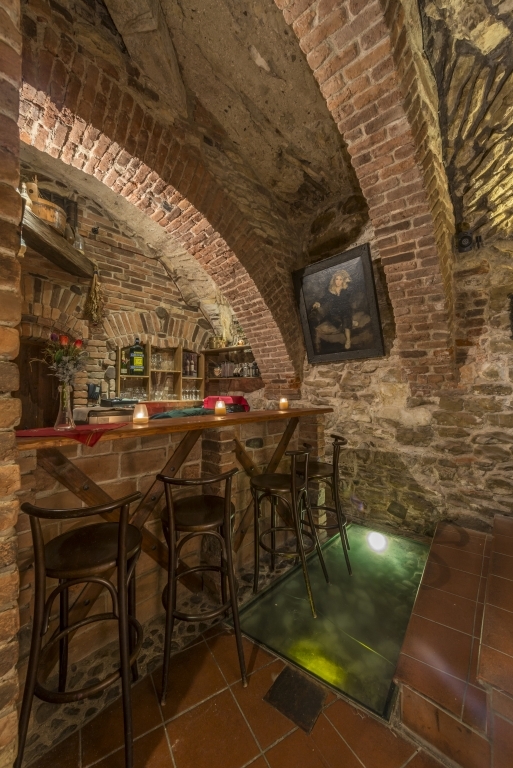 In the cellar of our Prague hotel, there is a cozy and stylish Italian type tavern-bar. WE ARE NOW PREPARING NEW CONCEPT. PLEASE CONTACT RECEPTION FOR MORE DETAILS. 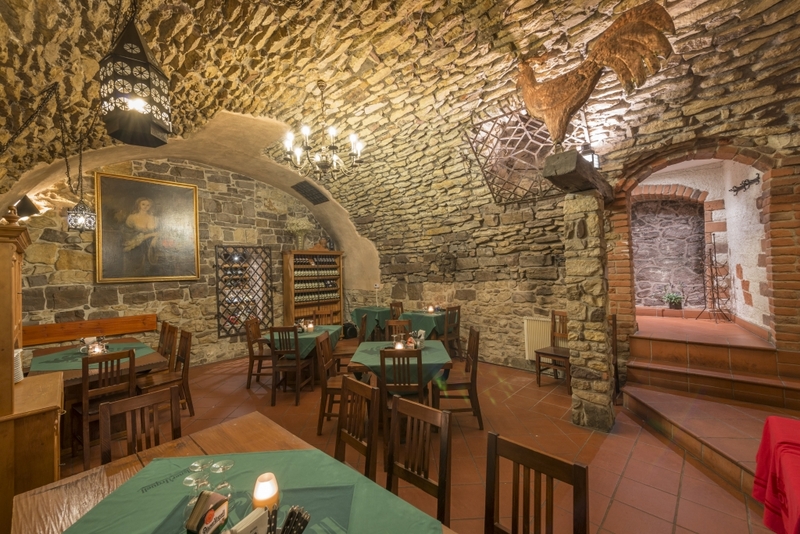 You can choose from a wide selection of wines of the region and also from many parts of France and Corsica. Our offer includes also wines from Spain, Chile, Argentina, South Africa and Brazil. 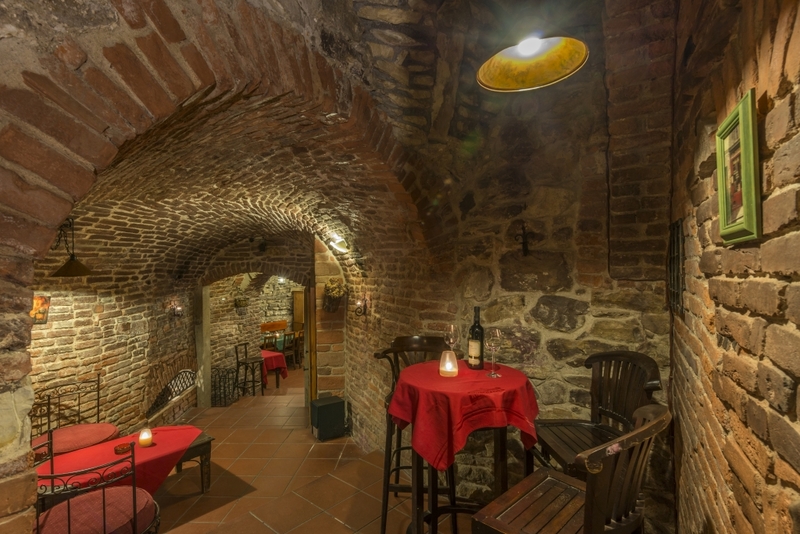 There is of course a wide range of Czech and Moravian wines, mixed drinks and cocktails. 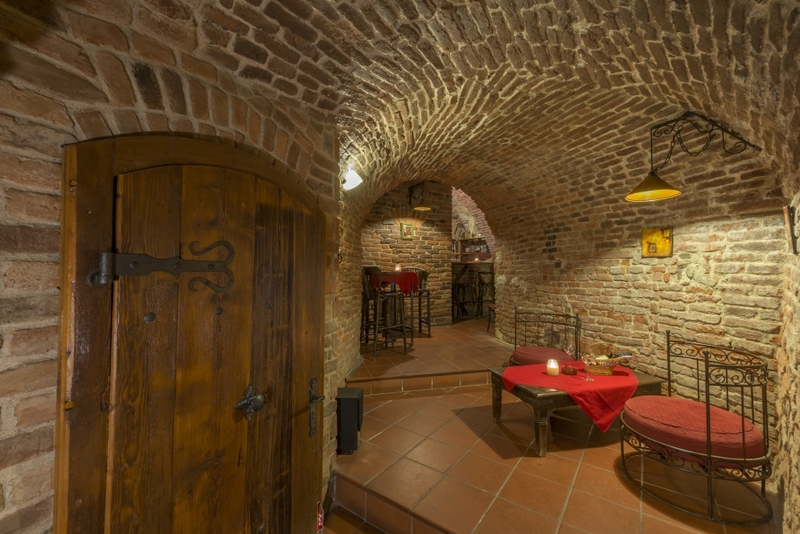 In the wine cellar, which is like a hotel practically on the corner of Prague’s Old Town Square, is also possible to organize various private parties, graduation parties, gala dinners, business meetings, parties, banquets or weddings. We have rich experience with all these events and we are able to ensure high quality. Our wine bar is now closed. 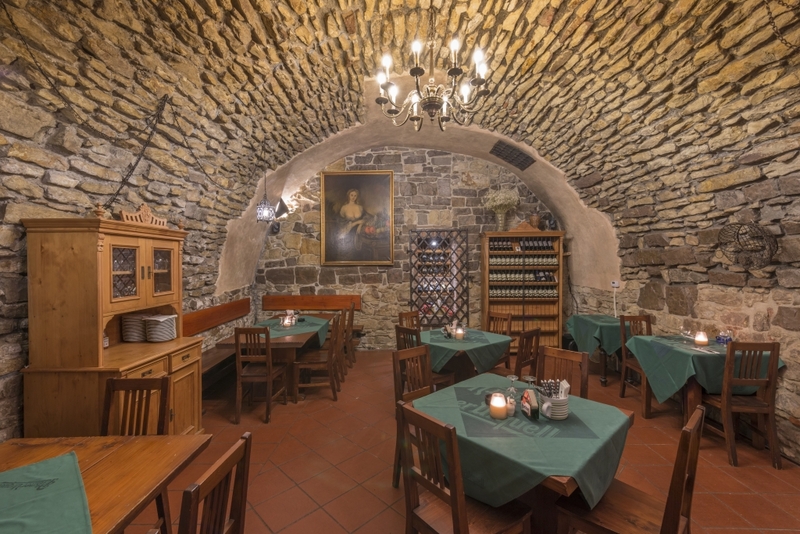 For variety of traditional Czech and international cuisine, please visit page of our Prague hotel restaurant.